The best known benefits are compost are healthier, stronger plants and fertile soils. 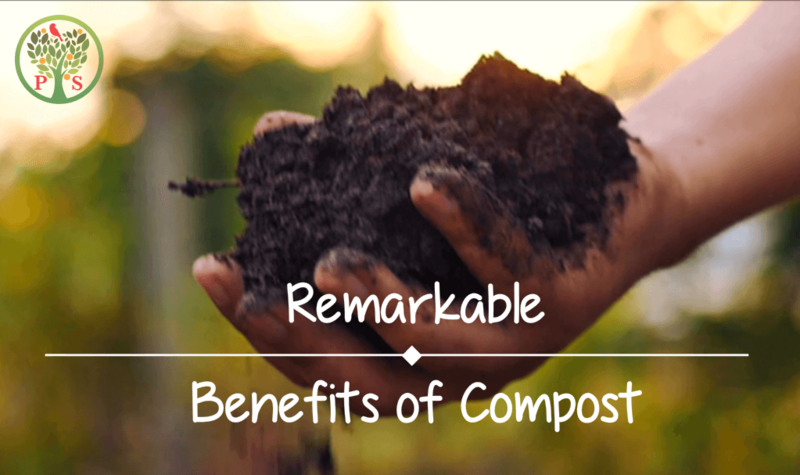 Other benefits of adding compost to the garden, fruit trees, agricultural fields and rangelands support the end results of making happy, more productive plants. 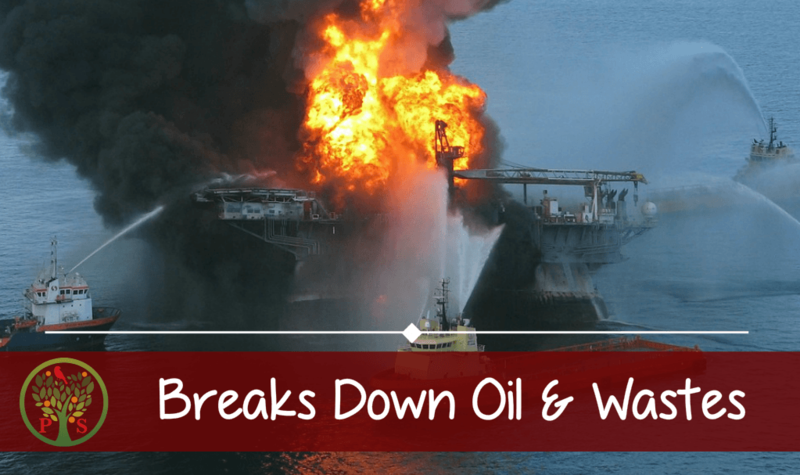 Other benefits that may surprise you…. Elements found in compost which are the building blocks of healthy plants and fertile soils, include humic substances and soil microbes. Humic substances are complex organic compounds including organic matter, humic and fulvic acids, which perform many functions in plant health, nutrition and soil fertility. 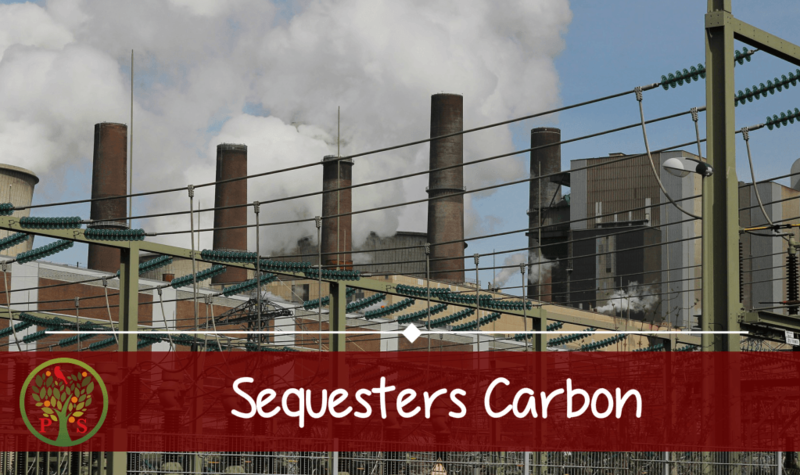 Microscopic organisms such as bacteria and fungi found in high quality compost and healthy soil feed on the carbon for energy and performs a variety of essential services for plants. 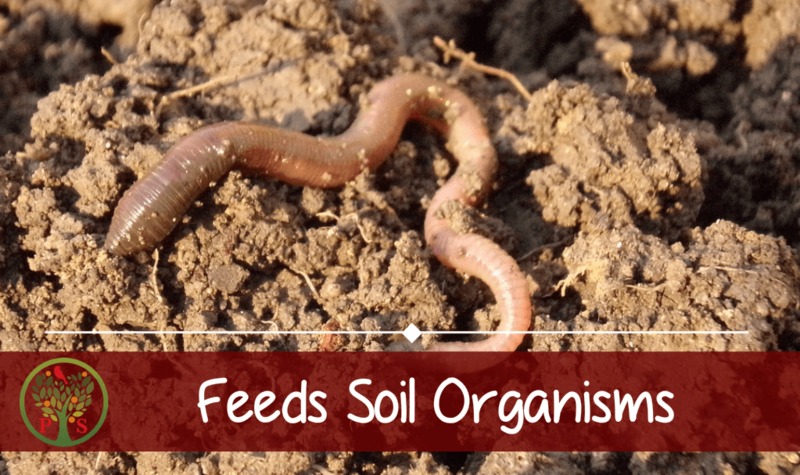 Most well know of the soil organisms, the earthworm, feeds on elements found in compost, and serve to aerate soils and their castings (waste) also add organic matter. Without beneficial soil organisms, plant health suffers. Without organic matter, the whole soil food web starts to crash. Unfortunately with modern agricultural practices, our harvests are suffering and more and more chemical input in needed to maintain yields so that farmers can stay in business. Farmers are spending more money on fertilizers, yet getting poor results. Going back to the organic based nutrient input, which includes compost applications can reverse this detrimental trend. Adding compost to your garden, to your fruit trees and on your fields will provide benefits well beyond those that the industrial N P K “fertilizers” that are derived from petroleum products can provide. Who wouldn’t want more fruits and vegetables with little to no extra work? Organic gardeners and growers add compost to improve the health of the plants. High quality compost can be purchased from a reliable compost manufacturer, or made onsite for little to know cost. 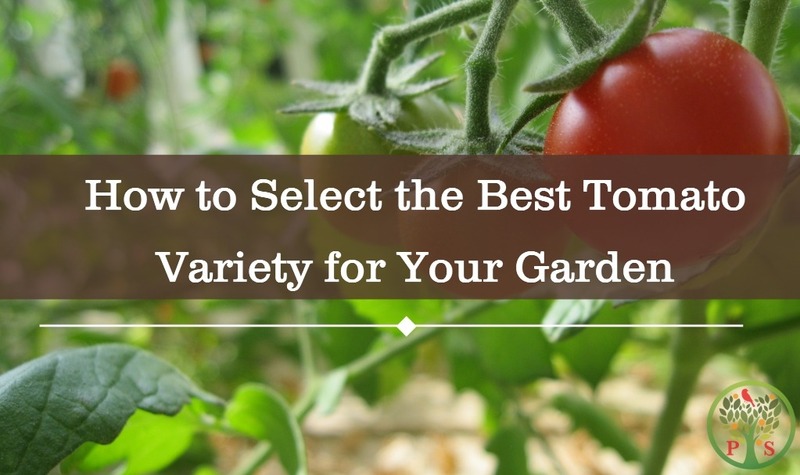 Seasoned gardener know that adding compost results in healthy plants, huge crops of delicious vegetables, and fruits trees overloaded for the harvest. One can have bigger tomato harvests! This is because compost provides and enhances the uptake of major plant nutrients and trace minerals. Bigger harvests are a result of the other not-so-evident benefits of compost, such as improved soil structure, feeding beneficial soil microbes and improved water holding capacity that are described below. 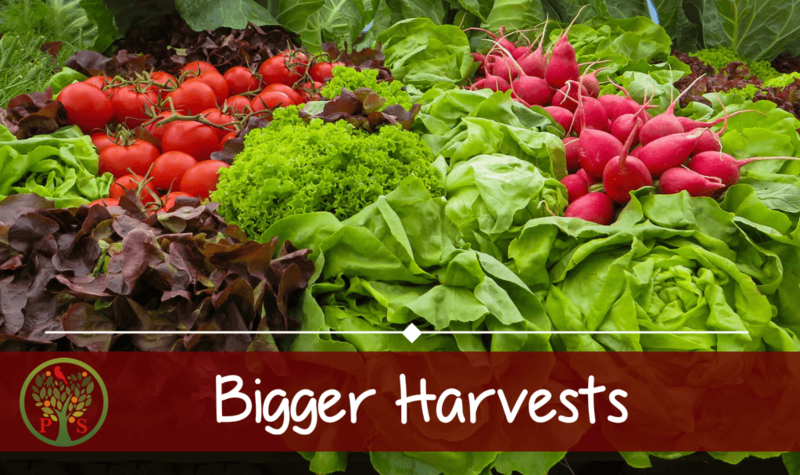 Bigger, better plant harvests are simply the end result of the many beneficial elements of compost and organic matter inputs in the garden, grove, fields and pasture provides. There is a direct link between well-made compost and nutritional value of the fruit and vegetables produced. Compost has the ability to attract and tie up minerals which are used by the plant to grow and produce the edible parts that we consume. So naturally, if a plant can absorb more nutrients, we directly benefit by consuming the food that is naturally high in nutrients. Nutrient dense food keeps us healthy. Unfortunately, with industrial agriculture, it has been demonstrated that the nutritional quality of our fruits and vegetables have declined significantly. By returning to organic based fertilization program where compost is applied we can improve the nutritional density of the food we grow and consume. Soaking seeds in compost tea, humic or fulvic acids has been demonstrated to have significantly higher germination rates. Soaking seeds for just 15 minutes in low concentration humic or fulvic acid, or compost tea, will allow the seeds to be coated. The the beneficial microbes (compost tea), and humic and fulvic acids become attached to the seed coat. When the seeds germinate, the roots are immediately inoculated with the beneficial microbes and provide the food source for these microbes to assist the plant. Application of liquid compost tea and humic and fulvic acids (also found in compost) directly into the soil just below or next to the planted seed has also shown to improve seed germination. These beneficial microbes and humic substances found in compost have a pronounced influence on the growth of plant roots. Studies have shown that those treated with compost tea and humic substances have root weights 20-50% higher, which equates to greater ability to find water and nutrients, and ultimately stronger, more productive plants. 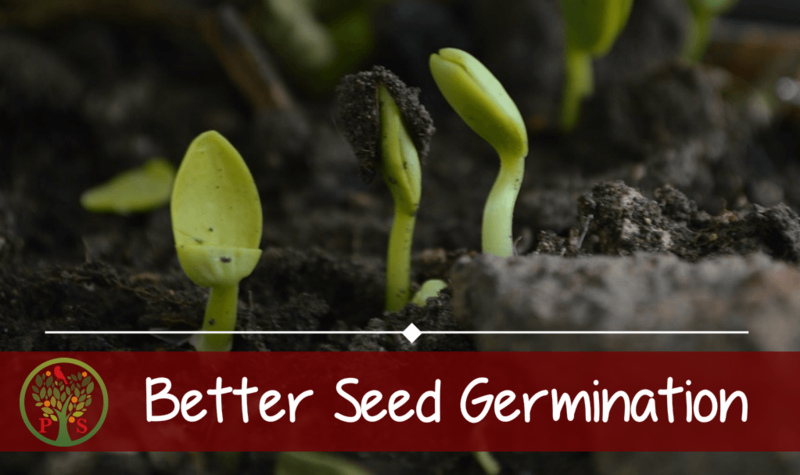 So with just a little bit of forethought, either soaking the seeds in compost tea, or applying the liquid as a side dressing, germination rates can skyrocket. Soil organisms, including earthworms and microscopic bacteria and fungi, flourish in high quality compost. These soil organisms build critical partnerships with plants, both benefiting from each other. The soil microbes (bacteria and fungi too small to see) use carbon found in the compost, as well as energy provided by the plant, as an energy source, and assist plants in finding water and minerals vital for plant growth. Soil bacteria are known to release a “glue” that improves how much air and pore spaces soil has, resulting in better air exchange and water holding capacity. Beneficial mycorrhizal fungi go out and capture phosphorous for the plant. They also are really good at finding water, particularly in desert environments where water can be limiting. Just remember, however, some plants don’t get along with mycorrhizal fungi. So if you are growing Chenopods or squashes, avoid mycorrhizal inoculum. Compost enriched soil can help suppress diseases and ward off pests. Adding high quality compost can strengthen the health of plants, making it more able to ward of pathogens. It is the beneficial microscopic organisms found in high quality compost go to battle for the plant. These microscopic warriors are known to restrict the activity of certain potential disease causing organisms. Soil microbes also assist in strengthening plant health, and thus the benefiting plants are able to more naturally defend against pathogens. Think of it as “probiotic for plants” with the probiotics being the soil microbes which make the plant immune’s system stronger. Compost can be enriched with specific disease fighting microbes. This super charged compost can then be applied to areas that have had a history of certain diseases or crops that are already infested. This method of fortifying compost is common in the wine industry, to fight off a destructive leaf mold that can ruin grape crops. An secondary bonus of adding compost is the reduction in the use of toxic pesticides, fungicides and other poisons that adversely affect water quality, food safety and worker health. Petroleum based synthetic fertilizers do not provide organic material input. These N P K “fertilizers” only provide the elements in raw form. Unfortunately tilling, pesticides and these synthetic fertilizers harm rather than build organic matter and thus modern agricultural practices as a result in a significant loss in organic matter (particularly carbon) essential for retention of nutrients. A major environmental problem is the over application of nitrogen using these synthetic fertilizers. In this form, nitrogen is not retained in the soil after application. Typically only 20% of what is applied is actually used by the plant, and the remaining 80% leaches through the soil and into the groundwater. The “baby blue” syndrome was caused by unsound agricultural practices, over applying nitrogen which in turn leached into groundwater and drinking water sources. 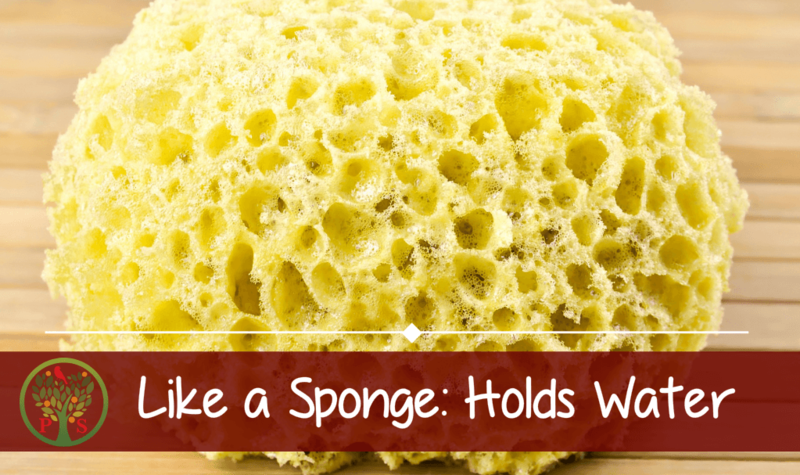 holds on to plant nutrients. Because of their attraction to the complex molecules found in compost, minerals and other essential nutrients, such as calcium and nitrogen, attach themselves to the surface of the compost and do not leach down the soil profile where plants can’t reach them. 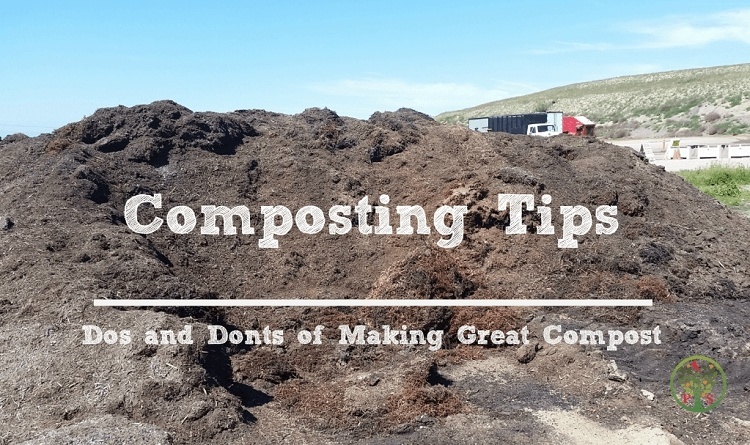 Compost acts as a storage mechanism, capturing and retaining minerals the plants need throughout the season. There is no ‘feast or famine’ when compost is added. University of California Berkley researcher found that a single application of compost significantly increased soil carbon sequestration on average 1 metric ton per hectare over a three year period. This means that the sequestration of one metric ton per hectare on half the rangeland area in California would offset 42 million metric tons of CO2 emissions. That is the amount equivalent to the one year’s worth of green house gas emissions from energy use for commercial and residential sectors in all of California. ﻿﻿See Ryals, R. and Silver, W. L. (2013), Effects of organic matter amendments on net primary productivity and greenhouse gas emissions in annual grasslands. Ecological Applications, 23: 46–59. doi:10.1890/12-0620.1 for the entire paper. So when compost is applied more organic matter remains in the soil. 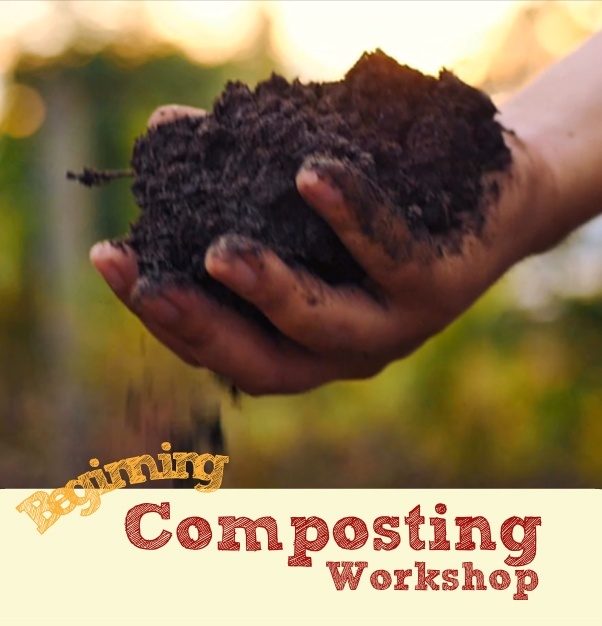 Compost improves water holding capacity and holds water during periods of drought. Soil texture and organic matter are the key components that determine soil water holding capacity. Remember your organic chemistry class? Soil organic matter attracts and holds onto water though covalent bonding. When there is an increase in the percentage of soil organic matter, accomplished through the addition of compost, the soil water holding capacity will increase. Compost attracts and holds on to nutrients. The beneficial soil microbes found both in high quality compost and in healthy soil work to make these nutrients available to plants. But without beneficial microbes they remain mostly locked up on the soil carbon. When the plant needs certain nutrients it will signal certain soil microbes to go out and find that particular nutrient. Those microbes, however, need an energy source to go out and do it – which is where the compost comes into place. Soil microbes feed on the soil organic matter, and to the plant sugars that are provided to them to thus work together make the nutrients available when the plants need them. This differs radically from the synthetic N P K “fertilizers” which are applied all at once, whether the plant needs it or not, and are mostly lost down the soil profile causing environmental harm. Studies have found that many nutrients are more plant-available closest to the pH 7 range (which is considered neutral on the pH scale of 0-14). 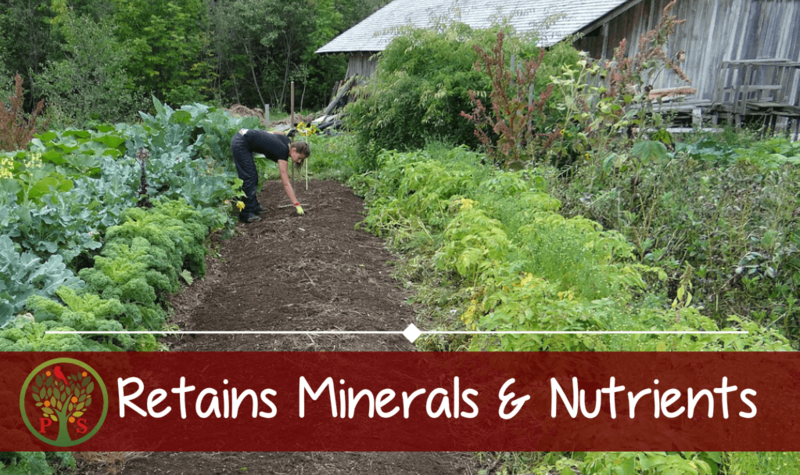 When the soil has a low pH it is acidic, and certain minerals become more soluble, particularly iron and aluminum. If the pH drops very low (such as a pH of 2) then these can become toxic to plants. On the other end of the spectrum a high pH makes these same minerals less available and plants can actually become deficient in iron and aluminum. Just like ourselves, we need the balance of nutrients to be “just right”. In low pH (acid) soils many practitioners traditionally have used liming agents to raise the pH but find year after year they have to keep liming. It doesn’t fix the problem. The same scenario plays out when our soils are too high in pH and practitioners try to lower the pH, only to find it is a temporary fix. The truth be told, whether the soils are acidic or basic, humic substances found in compost brings pH closer to neutral making minerals more plant available. 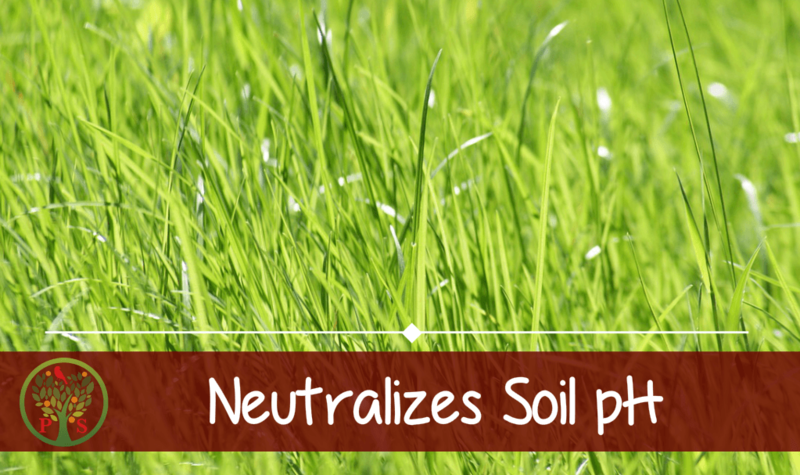 By altering soil organic matter, you can thus alter how well the vegetation will perform. High quality compost feeds our microbes. Our soil microbes in term emits glues and other substances that holds the soil together. Think of it as the brick and mortar holding a building together. These air spaces allows soil to breath, by providing a continuous exchange of gasses with the atmosphere. 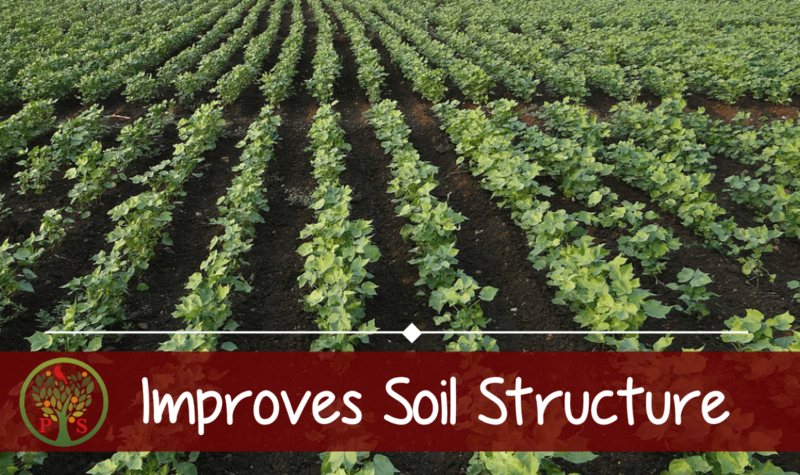 Good soil structure also allows water infiltration and holds water within the root zone. In the arid southwestern states, and throughout the world, agricultural lands are abandoned as a result of high sodium accumulations in the soil. Sodium and other minerals such as Calcium and Magnesium naturally occur in high concentrations where rainfall levels are low. High salt levels cannot be tolerated by all but a few plant species. Sodium is particularly difficult for plants to tolerate. 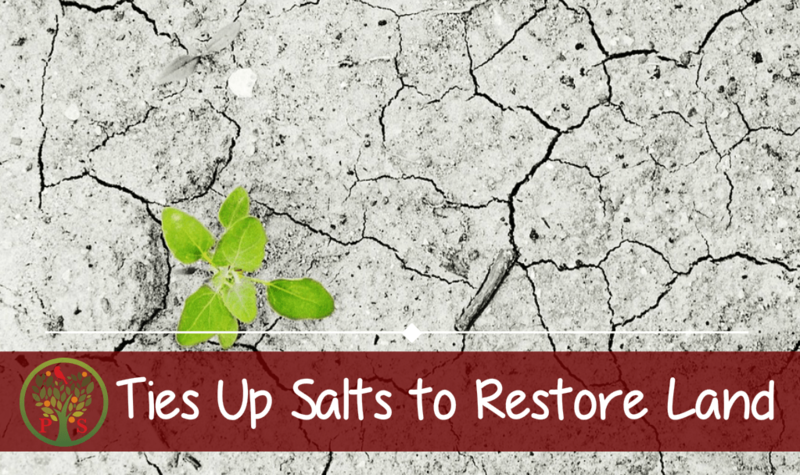 To drive salt levels down to deeper depths below the level where the roots can’t reach them, farmers have used flooding with water and “leaching” to maintain tolerable limits. But when the limits are exceeded or, with the case of many high sodium soils, the soil structure collapses, then these lands are abandoned. Many abandoned farm lands become wastelands, devoid of even the most tolerant native vegetation for decades. In these cases, researches and practitioners have employed the addition of humic substances found in compost, together with very specific microscopic organisms, to transform the sodium. The sodium becomes locked up so that it doesn’t harm plants. Humic substances found in organic matter, particularly a complex organic molecule called Humic Acid can accelerate the decomposition of poisons including pesticides and toxic metals. Humic acids are commonly use in mine reclamation to decompose lead, mercury and cadmium. The microbial decomposition that occurs during composting breaks down many types of pesticides currently on the market, and composting is sometimes used to degrade pesticide residues. Note however, some really toxic persistent herbicides such as the registered ‘Milestone’ brand, Picloram and clopyralid are tough enough to not be broken down. There have been documented reports of compost made with organic material contaminated with persistent herbicides that have resulted in the destruction of whole crops on organic farms. So if you are considering the purchase of commercial compost, be sure the composter is diligent of where they obtain their raw materials. Avoid the use of municipal compost on any grazed field or edible crop. When in doubt, best to make your own. 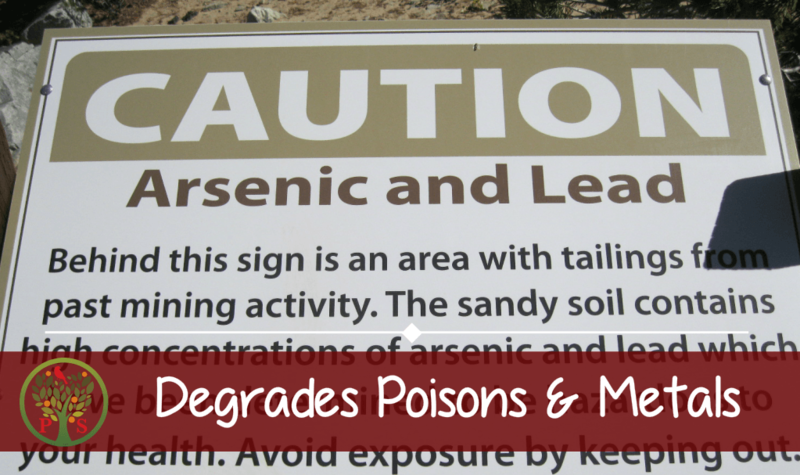 Certain fungi found in compost and other soil mediums can break down hydrocarbon based toxic wastes. The process of cleaning up toxic wasted using fungi is called mycoremediation. These fungi have enzymes that breakdown a wide assortment of hydrocarbon-based toxic substances including oil. Paul Stamet’s company “Fungi Perfecti” has identified several species of mushrooms, including the edible mushroom Oyster mushrooms (Pleurotus ostreatus) that can be used to biological clean up oil spills. He works actively with the EPA to continue to refine this remediation method. In other studies, volatile organic chemicals applied in the making of compost are rapidly lost during the initial few hours to days of composting. Promising studies have shown the potential use of composting as a means to decompose other toxic organic substances. 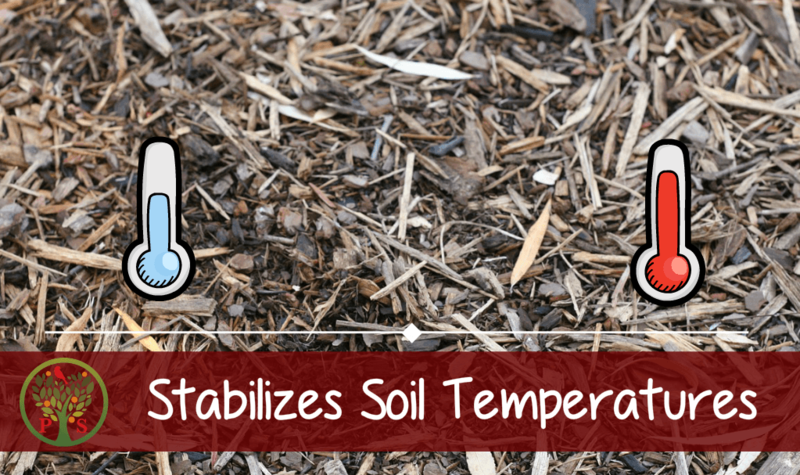 The addition of soil compost on the surface insulates the soil from large fluctuations in temperature. Excessive heat or cold can disrupt the soil microbial processes, resulting in the weakening of the plants and becoming more susceptible to diseases. The addition of organic matter in the form of compost accomplishes two things: it protects native soils from the temperature fluctuations and protect it from water loss. Water is bound in the organic matter and is therefore held in place and not lost to the atmosphere as readily. The compost reduces water temperature fluctuations so soil moisture is less likely to be lost. Compost slows the rate of water evaporation and thus plants are less stressed. Like us, stress can lower our immune system and make us more susceptible to colds and other ailments. The same is true for plants. 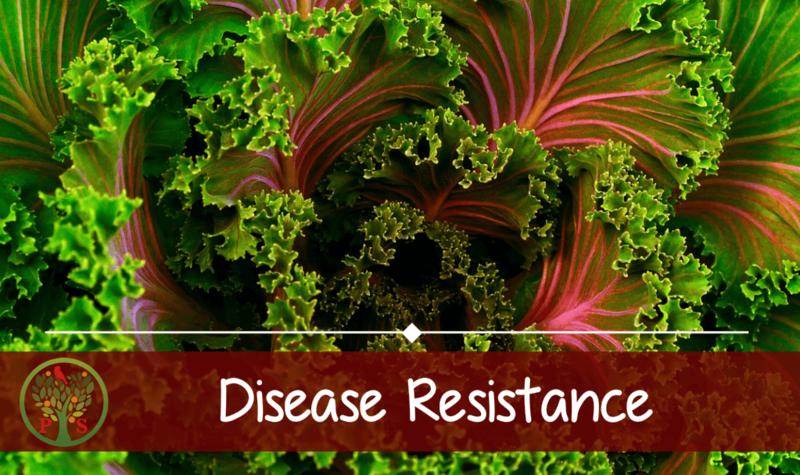 A heathy plant is more productive and more able to resist diseases. Thousands of acres of valuable topsoil has been lost through land mismanagement, including excessive tilling, the use of marginal lands, and other unsound land management practices. Topsoil is the upper-most limit of the soil and contains a rich mix of nutrients necessary for healthy plants and an array of microscopic organisms including earthworms, fungi and bacterial. Typically this top layer is darker than subsoil because of the organic matter it contains. It is the most important layer in any growing or ranching operation. 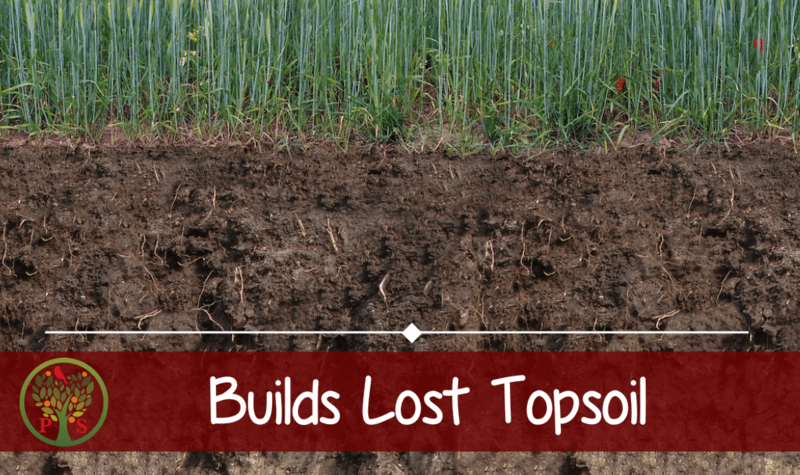 When topsoil is lost, under natural processes it can take upward of 100 years to be replaced. To speed up the recovery of topsoil after it has been lost, soil regeneration specialists have used compost and other organic compounds to help re-build quality topsoil. The addition of organic matter in mineralized subsoil can create quality medium for the whole soil food web to re-establish. The addition of complex carbons found in compost is one of the essential elements in soil rebuilding. The addition of compost and their complex humic substances have shown that it assists plants becoming more efficient in utilizing nutrients. In one example, higher calcium and magnesium was found in plants when humic acid and fulvic acids found in compost was added. It’s these humic substances that hold onto major plat nutrients in a form that make them more water soluble, and hence better utilized by plants. 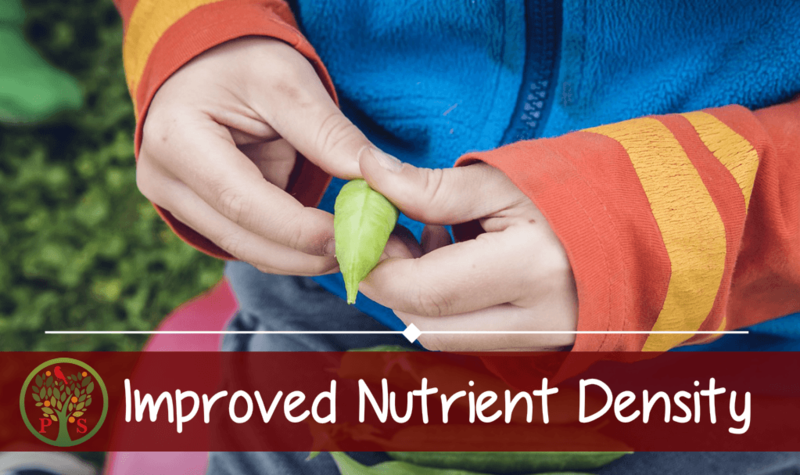 As farmers and grower switch to a compost based fertilization program, there is reduced dependency on the N P K synthetic fertilizers since the compost serves to slowly release nutrients to the plants when they need them. 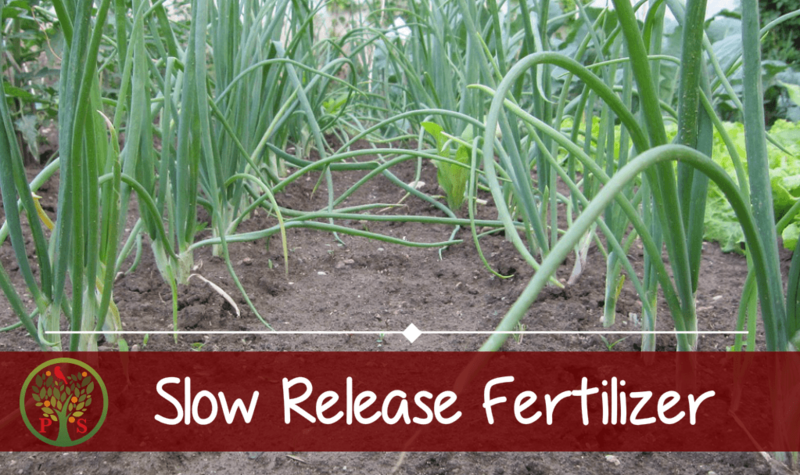 In conventional agriculture when the organic matter levels become depleted growers are forced to use more and more levels of synthetic fertilizer to get the same yield. Only the fertilizer companies win in that scenario. 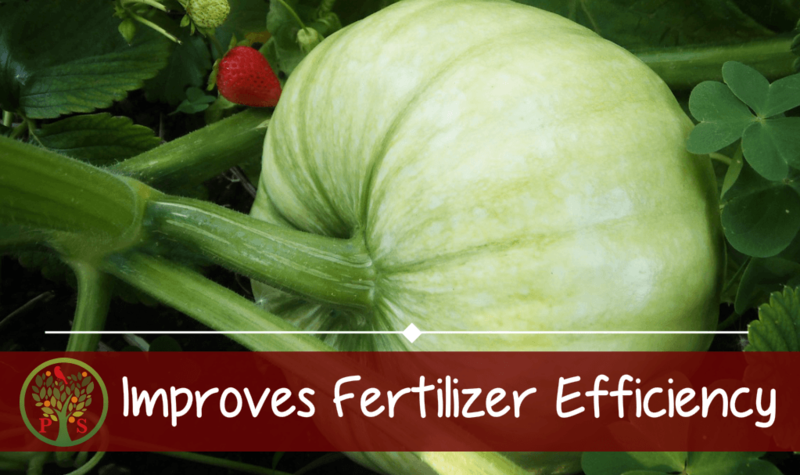 Growers can reduce their synthetic fertilizer requirements and retain the fertilizer ingredients within the root zone simply by replacing the organic matter lost through compost application. For the home gardener, the addition of compost in the fall as a once a year application will reduce or eliminate in season fertilization needs, and cut costs dramatically. Compost made at home can be virtually free. Copyright 2017 by Positively Sustainable.